Most people’s biggest complaint is that they don’t have enough time in the day to accomplish everything they want to do. But these ten people clearly don’t have that problem. In fact, it appears that they have enough time to do anything in the world. 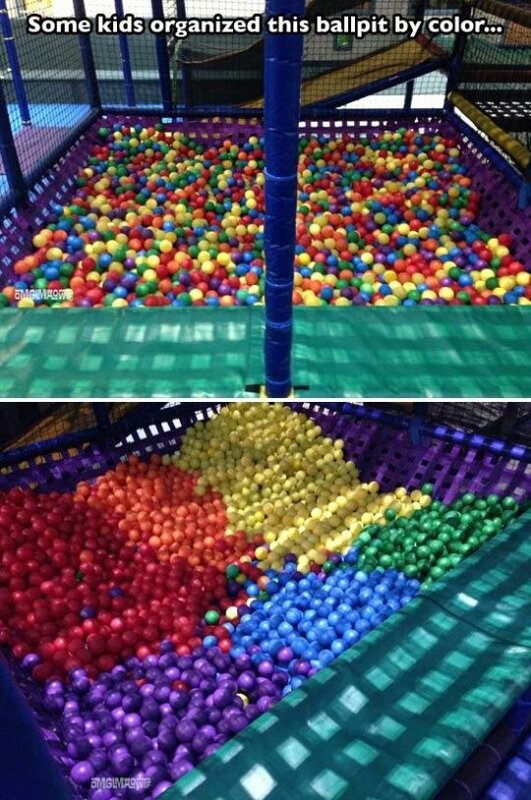 When most kids see a ball pit, they jump right in and start playing. But these kids clearly have different priorities. They’re much more into organizing than having fun. 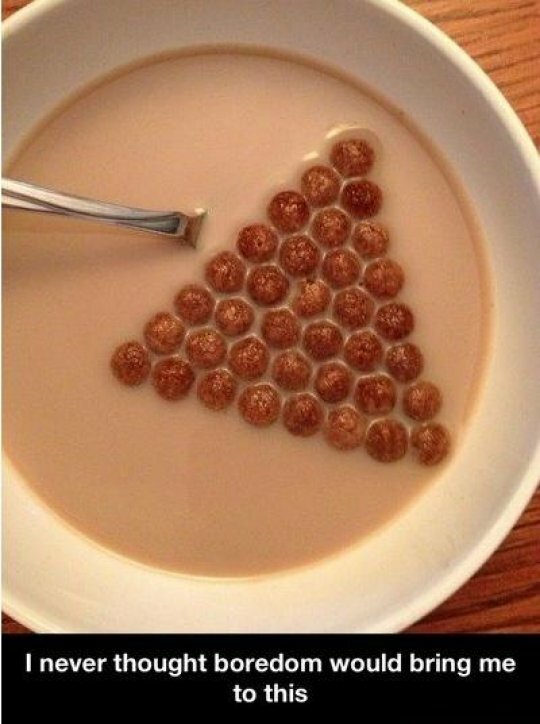 The Ancient Egyptians could have never guessed that someone would use their idea to create a cereal pyramid. 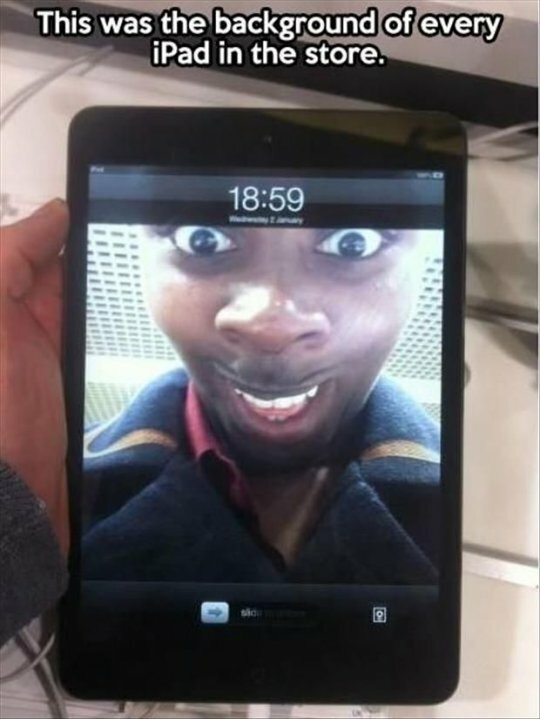 It’s amazing what boredom will lead to. 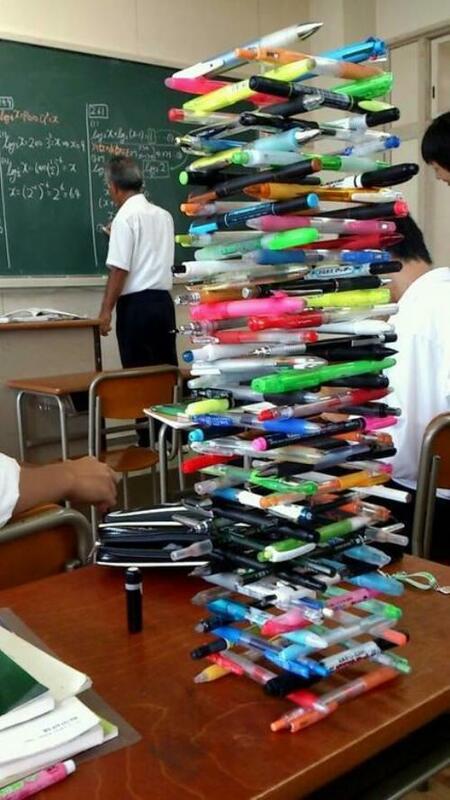 This must have taken some serious skill, but there’s probably a whole lot of better ways that those talents could have been used. Still, it does make for a cool picture. While this kid was making this pen creation, their teacher was clearly trying to teach them about important math formulas. When the pen architect fails the question about this formula on the exam, they’ll have no one to blame but themselves. 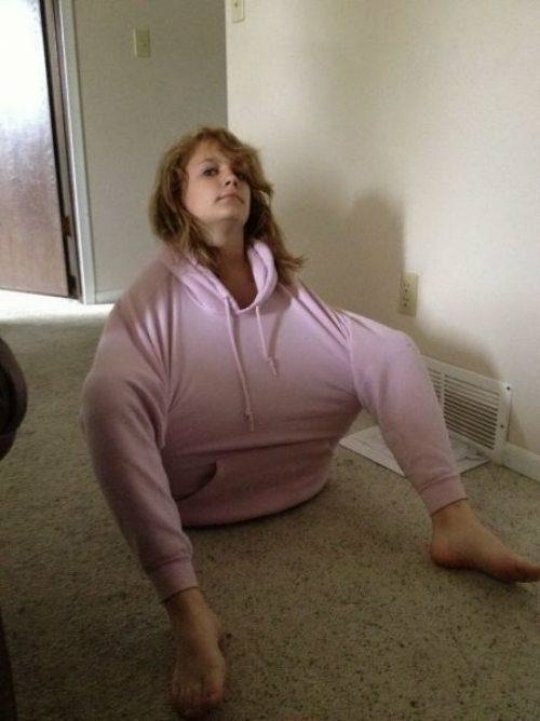 It must have taken a whole lot of planning for this girl to figure out how to get her feet through the sweatshirt’s sleeves. Maybe she’ll be rewarded for her efforts with an invitation to join the circus. 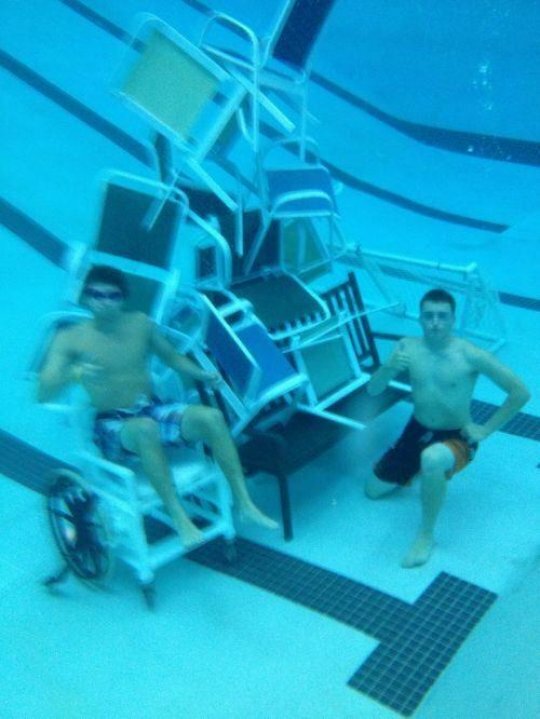 This is one of those things that really has no explanation. There’s no reason for this but sheer boredom. Well, now we have an answer for why road construction always takes so long. 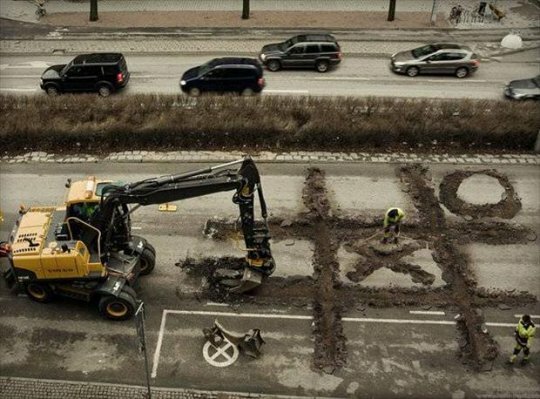 The construction workers are too busy playing tic-tac-toe to worry about filling in the holes in the pavement they’ve created. 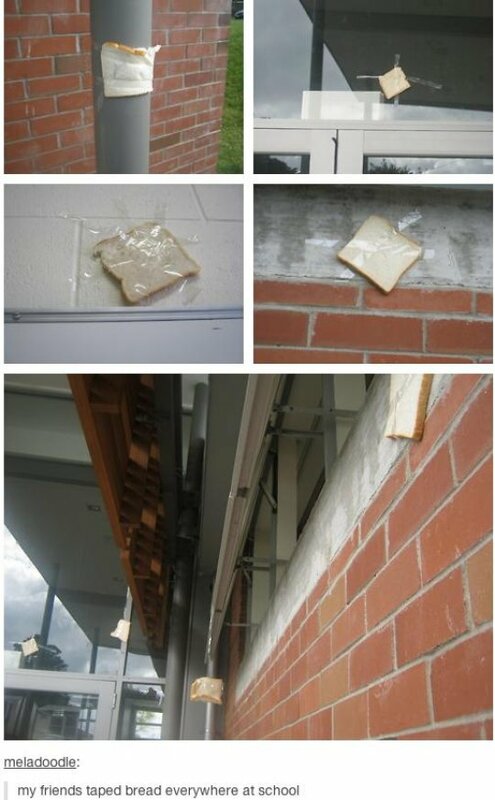 This takes some real dedication, since he would have to do this without the employees noticing what he was up to. There’s no doubt about it: this man, and everyone else on this list, have way too much time on their hands. 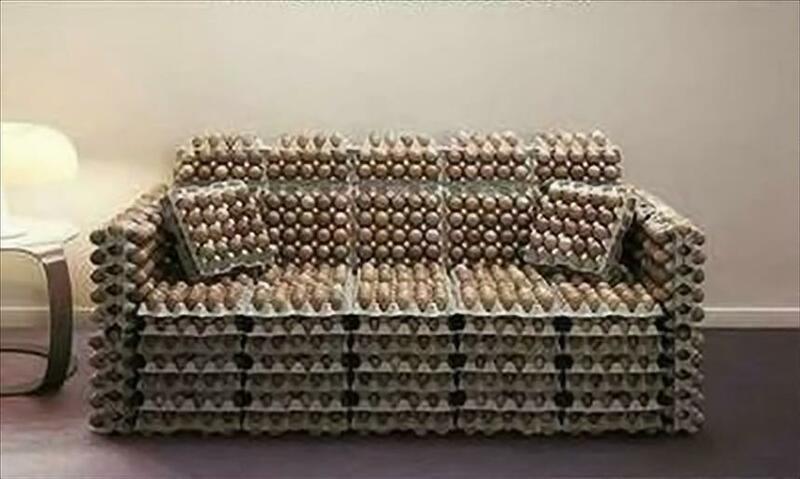 This does look pretty cool, but there’s a bit of a problem: how do you sit on this couch without breaking all of the eggs in the cartons? 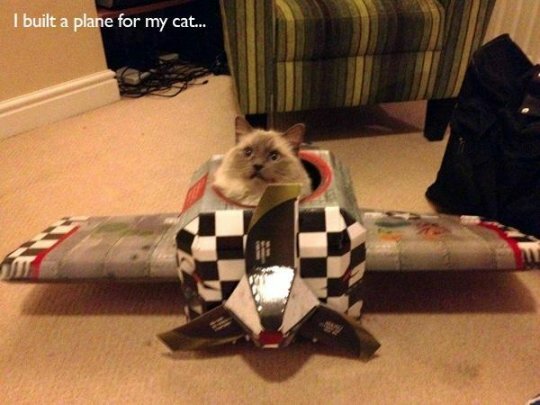 This cat owner’s lack of responsibilities led to their cat getting to pursue its dream of being a pilot. The cat is definitely the winner in this situation.